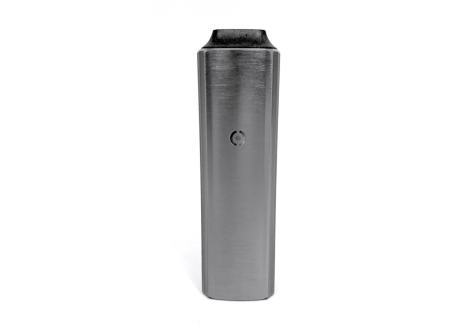 The Crater Deluxe Portable Dry Herb Vaporizer is ideal for vaporising your favourite dry herbs either for aromatherapy use or the treatment of illnesses of the respiratory tract. This unit provides vapers with more than an hour’s use per full charge. The Crater Deluxe is fully digital in operation leaving you to focus on other matters close to hand. It comes with a Lifetime Warranty. 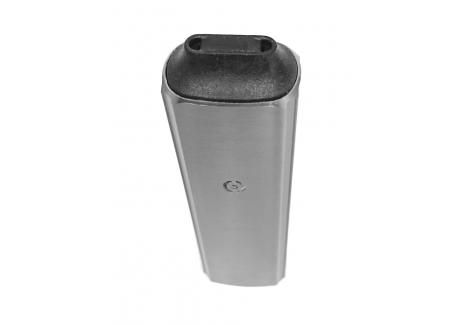 This portable vaporizing unit is fabricated exclusively from medical grade materials to give users peace of mind. 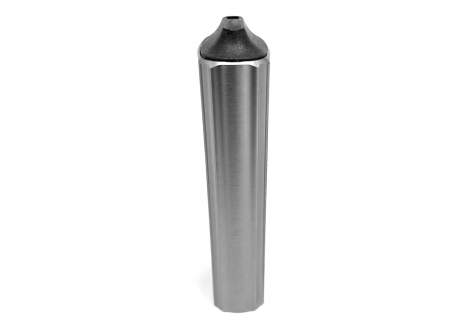 The Crater Deluxe features 3 discrete temperature settings – 195, 210 and 225° Celsius to offer a good range of functional settings suitable for vaporizing the most popular herbs. 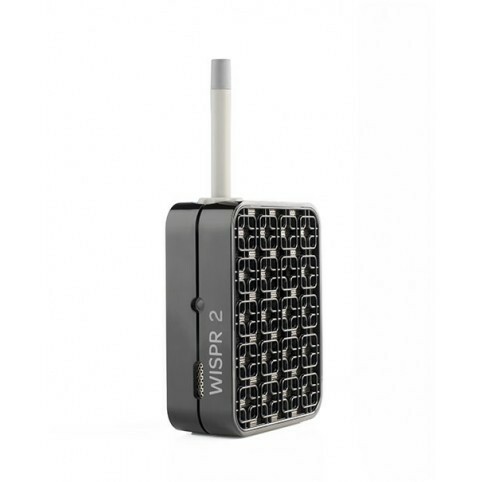 Once loaded the device heats up in only 30 – 40 seconds and you’re ready to go. In 2 hours with 3 mAh USB charge via the separately available 3A Crater charger. In 3 hours with 2 mAh USB charge via the high capacity 2A 13000 mAh power bank – also available separately. In 6 hours with a standard 1 mAh USB charge. 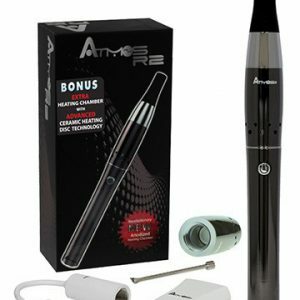 1 x Crater Portable Vaporizer with all the accessories needed to get started. 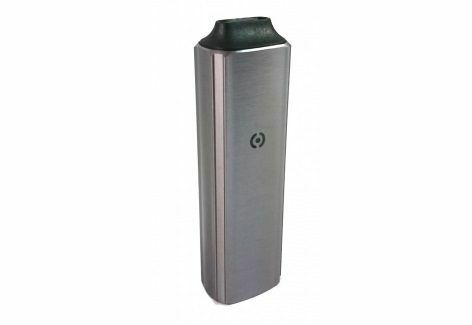 Not only does this portable vaporizer come with a Lifetime Warranty for its durability but Crater has such a well-founded belief in this product that they also offer a no-quibble 30 day “satisfaction or your money back” guarantee BUT PLEASE NOTE that this only applies in regard to its quality and does not and can not apply to any unit which has been used. Size of unit: 10 cm (100 mm) long, 3.0 cm (30 mm) wide and 2.0 cm (20 mm) deep.